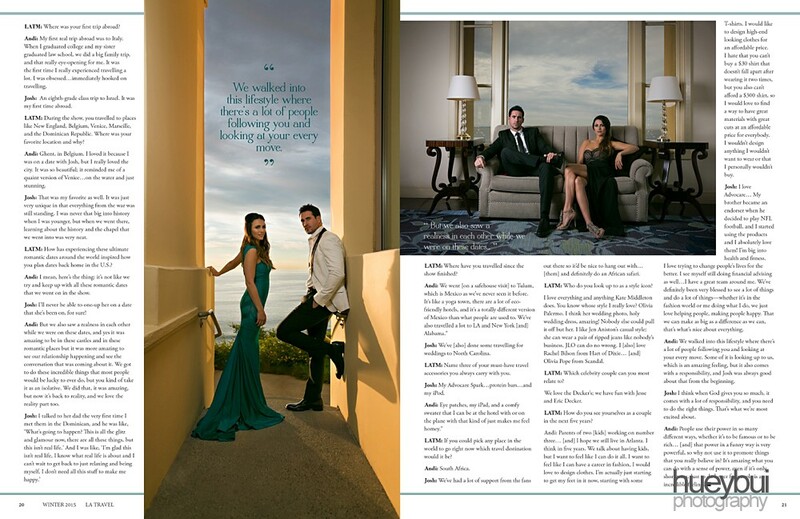 We had the pleasure of working with The Bachelorette, Andi Dorfman, as well as Josh Murray. 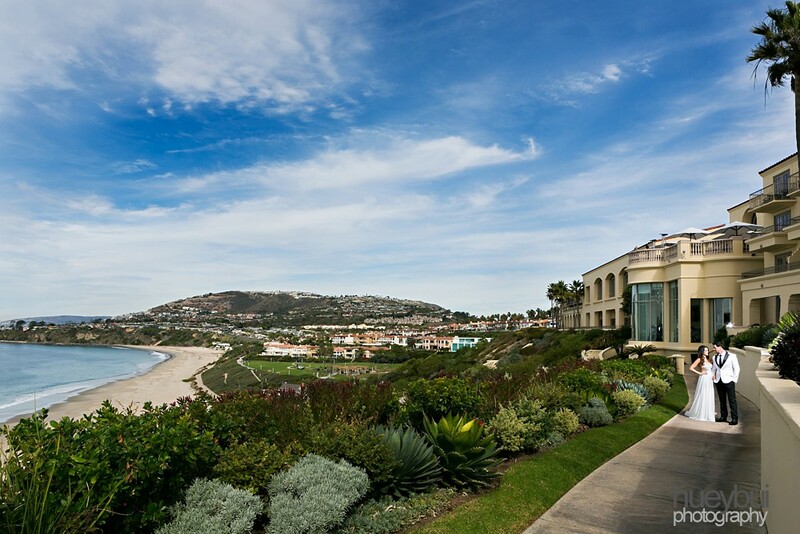 We spent the day at the beautiful Ritz Carlton in Laguna Niguel photographing this wonderful couple for LA Travel Magazine. Unfortunately, things didn’t quite work out for them, but still awesome individually. Check out some additional reading on them at Us Weekly and Wet Paint.